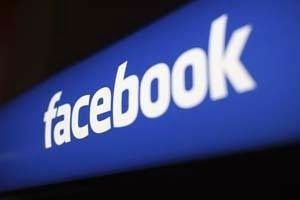 Facebook has reportedly fixed a glitch that disrupted users updating their statuses on the social media network. Facebook spokesman said that the glitch was due to a scheduled network maintenance that prevented some usersposting to the site for a brief period of time adding that the issue has been resolved. According to Fox News, the glitch left millions of users temporarily unable toposts, post comments or upload photos. A director at Compuware Corporation, which tracks Internet downtime, Michael Allen said that the apparent technical problems would have an 'enormous impact' on millions of people because many other businesses and websites are connected to Facebook through the integration of its services. Facebook boasts of some 700 million daily active users and stores more than 100 petabytes of photos and videos at its three US data centers, the report added.